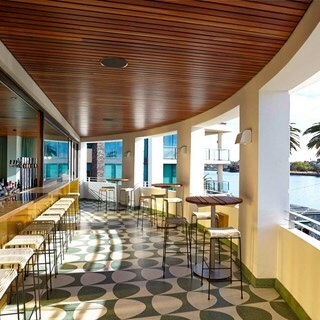 The Raffles Hotel offers an unforgettable dining experience,with views to take your breath away. 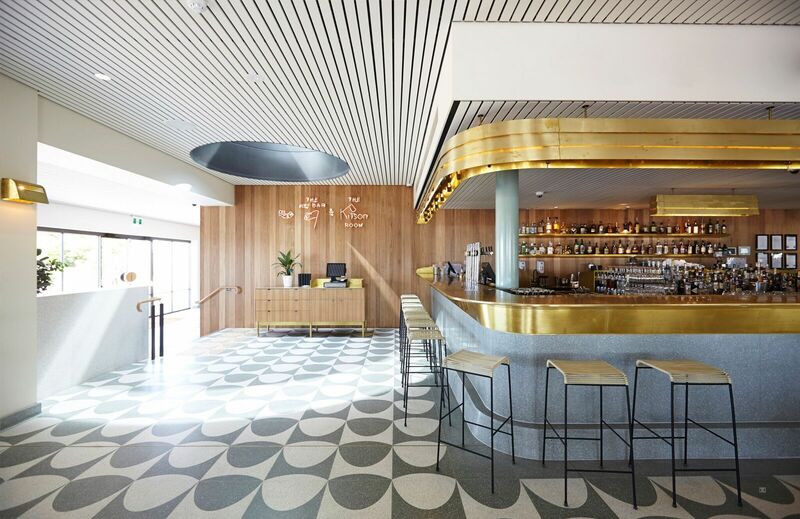 The hotel has retained its Art Deco style and delivers fine food, partnered with even finer views, in an atmosphere that exudes calm sophistication. 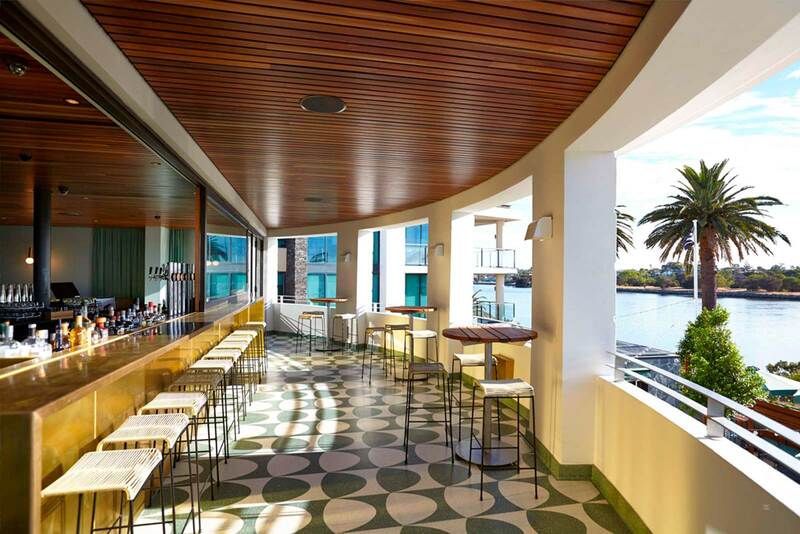 The menu features locally sourced, diverse fresh produce, and has a Modern Australian influence.